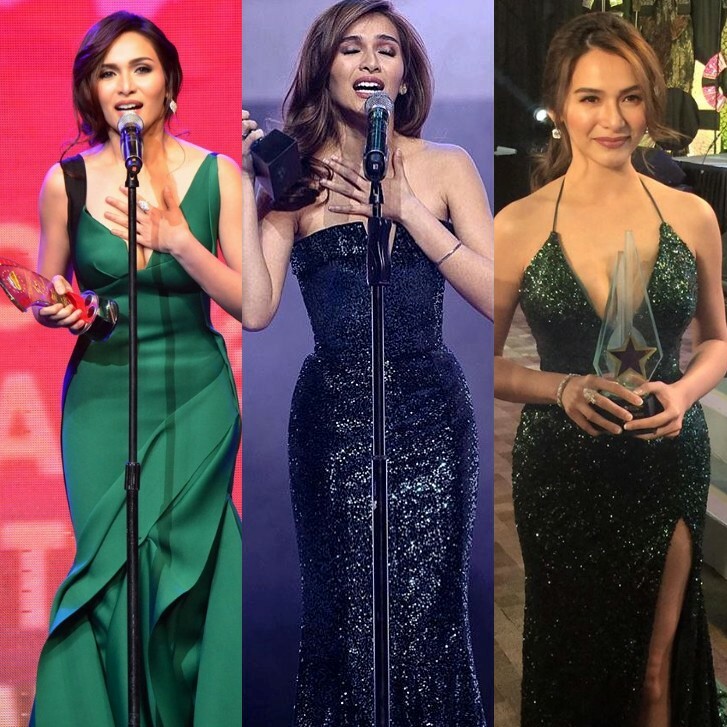 3 Times Jennylyn Mercado Wore A Green Gown And Won 'Best Actress'. Lucky Or Simply Coincidence? Many believe that the color green symbolizes growth, balance, and harmony. Green is everywhere as it is the color of life and nature. The color green is also traditionally known to represent hope, health, and prosperity. In Jennylyn Mercado's case, does the color green bring her luck or is it just pure coincidence? Jennylyn has won three 'Best Actress' trophies wearing this color. 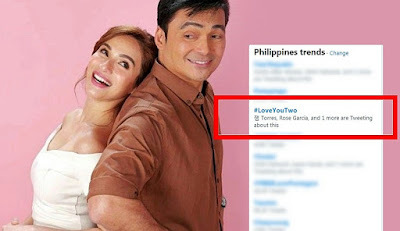 The first was at the 2014 Metro Manila Film Festival where she won 'Best Actress' for English Only, Please and the second was followed the year after at the same award giving body for her movie #WalangForever. Just recently, Jennylyn won her third 'Best Actress' trophy and her first for television at the 30th PMPC Star Awards for TV for the hit drama series My Faithful Husband. In all three instances, Jennylyn wore a green gown. Take a look at the photo found below.